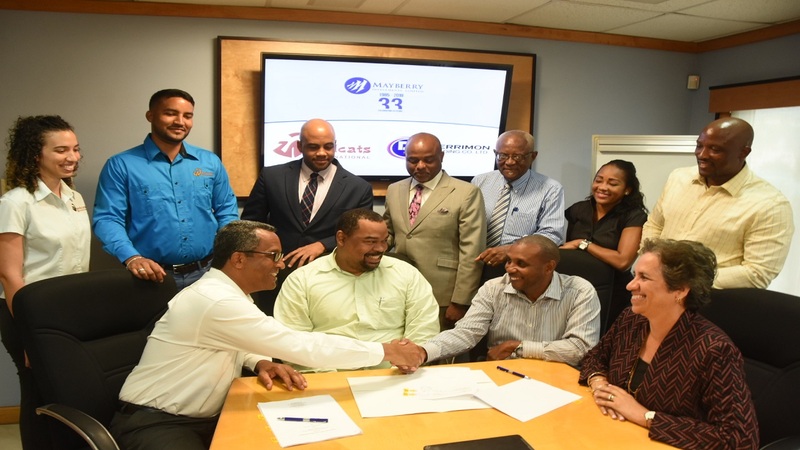 Distribution company, Derrimon Trading has announced that it will start selling Juiciful, Busta and other products from Trinidad-owned SM Jaleel & Company Limited. The deal that takes effect today (September 3) sees Derrimon Derrimon selling Fruta, Fruta Kool Kidz and Turbo and Dairy Farmers products. 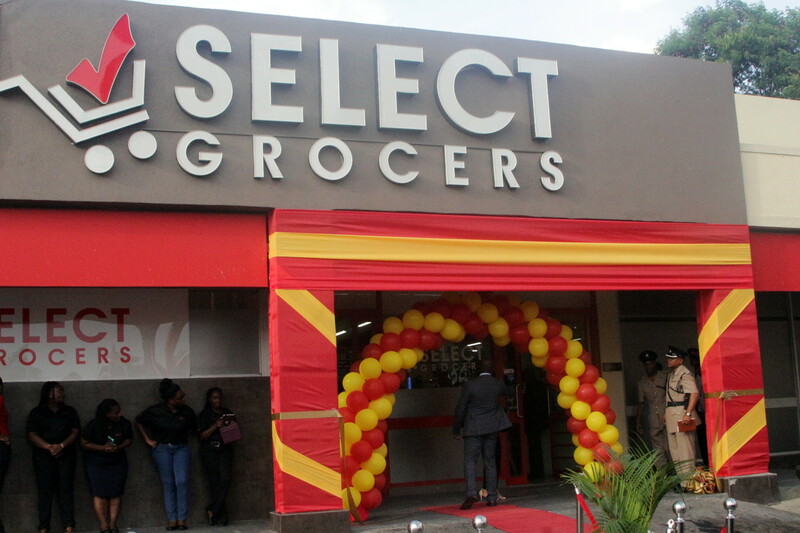 Derrimon, which also operates a supermarket chain, said that the addition of these solid Caribbean brands to the current distribution portfolio of Derrimon will significantly add to the growth of the company’s key financial and operational metrics. SM Jaleel is a Trinidadian manufacturer of extensive fruit drinks and beverages operating from five factories globally. 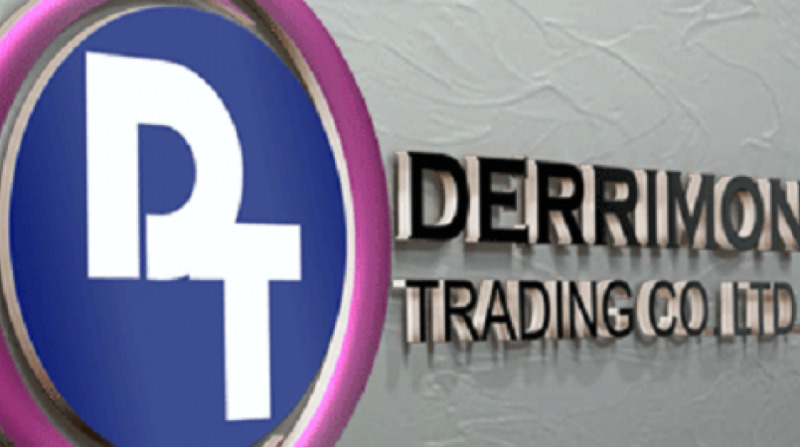 Derrimon, since 1998 runs a bulk distribution, wholesale and retail of food and household products. It was listed on the Junior Market of the Jamaica Stock Exchange. The company operates the Sampars chain of supermarkets and Select Groceries and with selling its own Delect line of products. It also majority owns a flavouring and fragrance business.